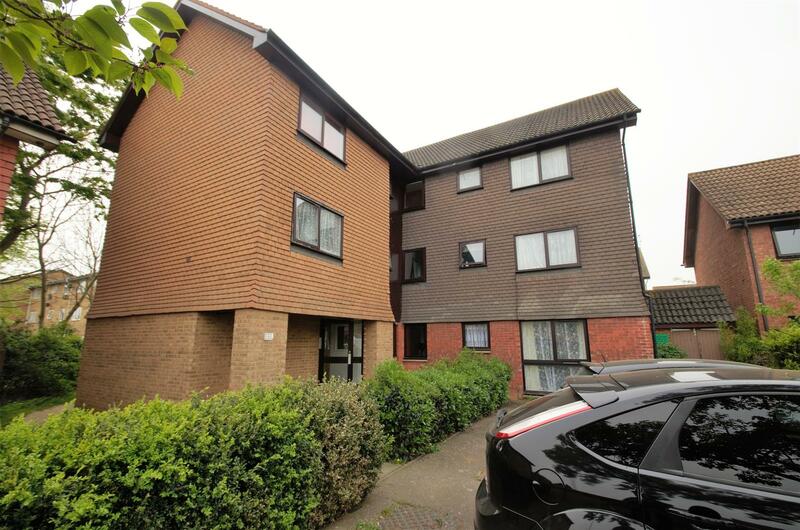 Offered to the market with the added benefit of having no further chain and found within this popular development is this one bedroom first floor flat. The property is presented to the market in good decorative order and briefly consists of entrance hallway, a 14ft living room, 10ft fitted kitchen, equally spacious bedroom with fitted wardrobes and three piece bathroom suite. 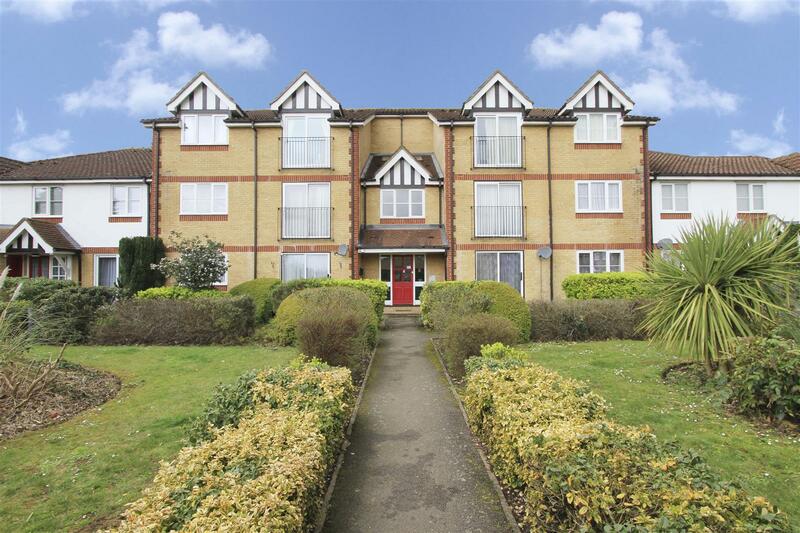 This immaculate one bedroom apartment is ideal for first time buyers and investors alike. 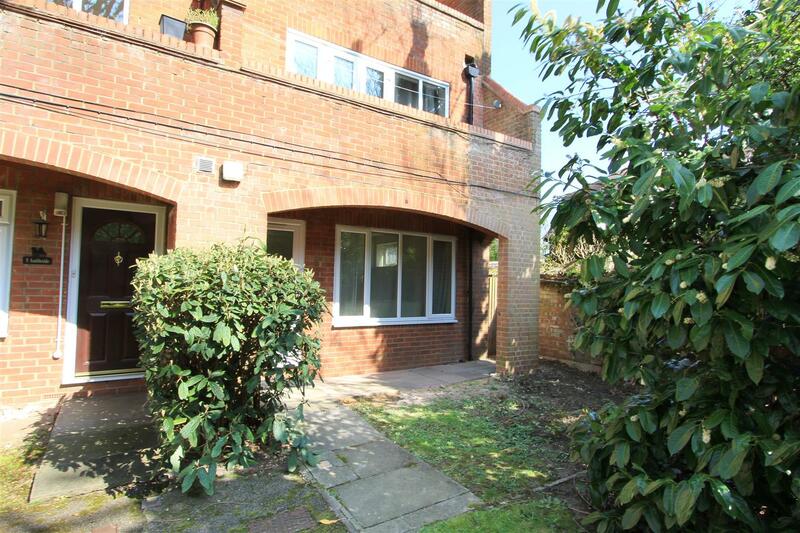 The property comprises comprises of a hallway, 16ft living area, 10ft bedroom and bathroom. A rare opportunity to own a fantastic one bedroom apartment situated within a quiet residential cul-de-sac in Harefield. This wonderful property would make an ideal starter home for first time buyers or would make a rewarding investment opportunity with it being conveniently located to local amenities and completely ready to move into. The accommodation briefly comprises a spacious lounge, a 8ft fitted kitchen with wooden units and ample worktop space and a large double bedroom with ample space for fitted wardrobes. The property is completed by a fully tiled bathroom. This stylish and contemporary studio flat enters the market creating an ideal opportunity to secure a first time buy or investment property ahead of the approaching Crossrail project. 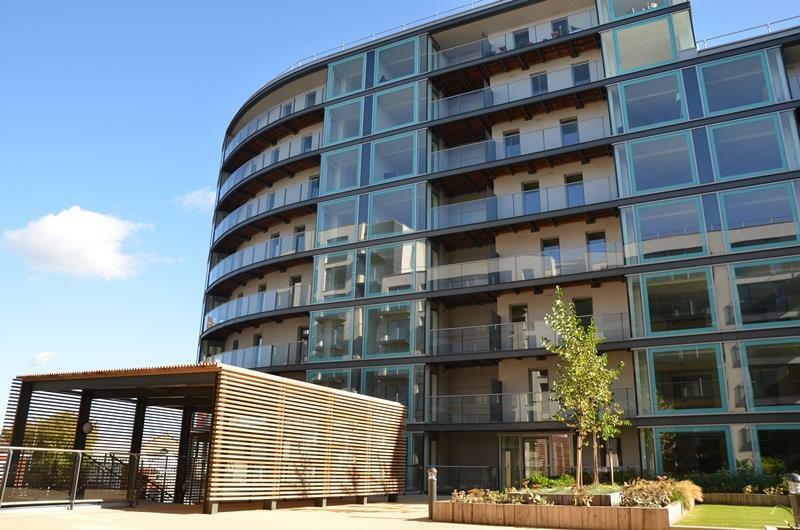 With sleek and modern finishes throughout this studio flat is located within a luxury development just a stones throw away from Hayes and Harlington Station. 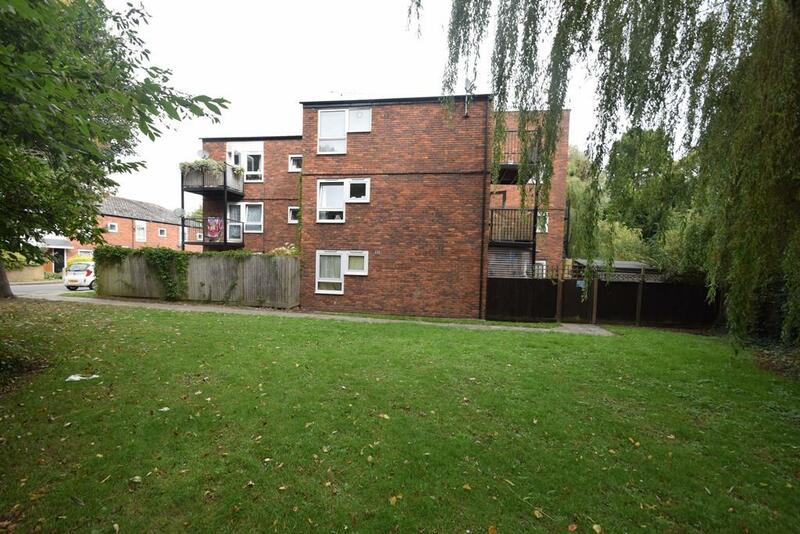 A spacious one bedroom ground floor maisonette situated in the HEART OF UXBRIDGE, minutes from Uxbridge High Street. The property would benefit from some updating and would make an ideal for first time buy or as an investment property to let out. The property benefits from a large double bedroom with an en-suite bathroom, a good size reception room, an allocated parking space and a PRIVATE COURTYARD GARDEN. 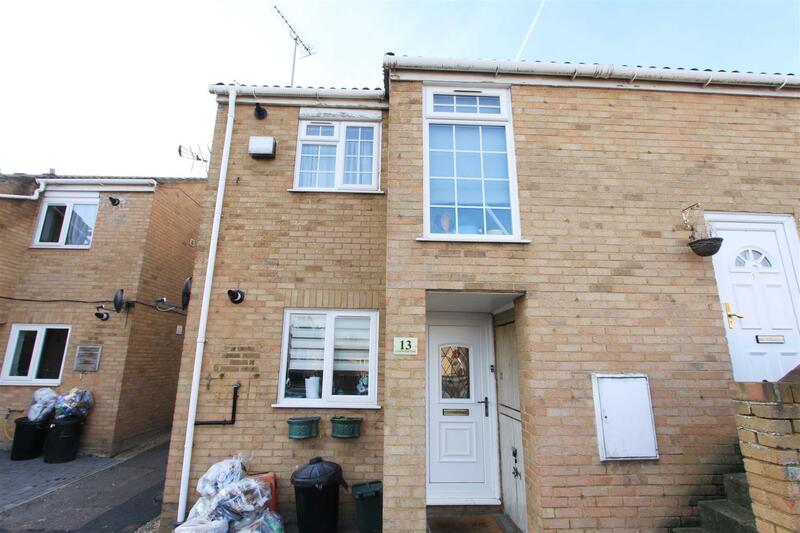 This ground floor maisonette enters the market creating an opportunity for first time buyers to gain a foothold on the property ladder. With spacious rooms and a homely feel the maisonette comprises of hallway, 14ft lounge/diner, 9ft kitchen, 14ft bedroom and family bathroom. Set in this ultra convenient waterside location and offered to the market with no further chain is this well presented one bedroom top floor flat. The property is ideal for those looking to take their first step onto the property ladder whilst also representing a sound investment and briefly consists of entrance hallway, 12ft living room, 9ft kitchen, 12ft bedroom and bathroom. 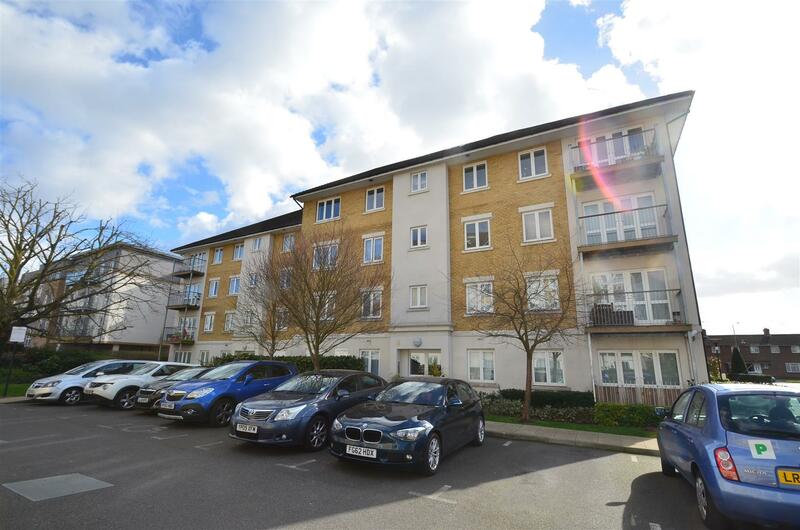 This spacious and well presented one bedroom third floor apartment is offered to the market with the added benefit of having no further chain and is exceptionally well placed being found on the highly sought after Park West development. This fantastic apartment represents an ideal investment or first time buyer opportunity with the accommodation briefly consisting of an open plan 25ft kitchen/living room, equally spacious 14ft bedroom with fitted wardrobes and attractive bathroom suite. With fresh decor and a modern interior, this well presented one bedroom apartment benefits from a spacious lounge, separate modern kitchen and bathroom. It is located on a popular development off Swakeleys Road offering excellent access to the A40,M25 and M40 road links and Uxbridge Town Centre with its variety of shops, bars, restaurants and Piccadilly/Metropolitan line train station. Enjoy a lifestyle of comfort and convenience in this immaculately presented 1st floor apartment, which offers an exceptional opportunity. The property itself briefly comprises a welcoming hallway which leads to a contemporary lounge decorated in neutral tones and it boasts a balcony. The kitchen is modern and functional with some integrated appliances and tiled flooring. This apartment is poised for immediate occupation with fresh décor throughout.